Liz decides to represent her son’s favourite teacher after she senses the school fired him for illegitimate reasons. Lucca enlists the help of Elsbeth Tascioni when an unanticipated lawsuit hits close to home. Despite the recent chemical scare, the firm throws a party. Kirstie and Phil may have finally met their match: a swimming pool in the lounge. They’re off to Purley in Croydon to help Christine Attwood and Tony Congdon, who have been battling over the future of their unusual bungalow for almost a decade. Catherine Foley, from the Ring Gaeltacht, is Dáithi’s guest this week. 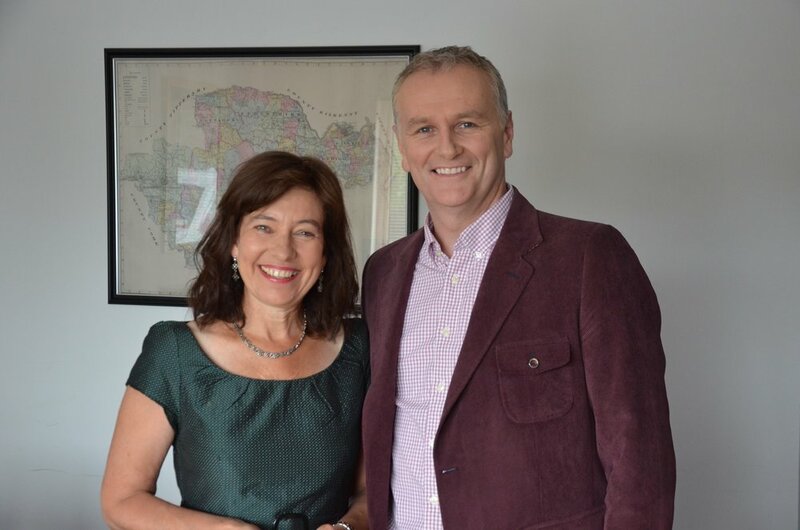 Catherine is a writer, broadcaster, television writer and journalist, who spent over 25 years working with the Irish Times as a reporter and writer. A curious new case unfolds: the murder of a Teddy Boy at a dance hall, which Geordie concludes is proof that the country’s truly gone to the dogs. The competition heats up as the remaining six acts take to the stage for the last live challenge show. Each act is competing to make it in to next week’s final, where they can win £50,000, a chance to dance on Strictly Come Dancing and become The Greatest Dancer. Daredevil adventurer Jack Colton and romantic novelist Joan Wilder become embroiled in a white-knuckle race to fi nd a famous jewel that will help restore the rightful heir to the throne.